Locksmith Miami - 24 Hour Locksmith - Locksmith in Miami, FL. Searching for locksmith Miami Beach services? Security is a major concern at any residential or commercial building these days. Apart from the threat of life, there are also concerns about protecting your valuable assets as well as your sensitive documents and information of your business. That’s why it is recommended to hire the services of an experienced locksmith company that can upgrade your residential or commercial security as well as offer other high-quality locksmith services. Ben’s 24 Hour Locksmith is a company you can count on. Ben’s 24 Hour Locksmith is the answer to all your locksmith troubles. We service all types, makes, brands, and models of security systems and offer our services to all residential and commercial clients in the Miami Beach area. Here at Ben’s 24 Hour Locksmith, we take great pride in the efficiency and speed of our work. We complete all our jobs on time. We are able to do so because all our technicians are highly trained and experienced who work with efficiency. We take this aspect of service to the core of our values, and it is one of the major qualities that make Ben’s 24 Hour Locksmith stand out from the rest of the locksmith companies in Miami. Even though we work with speed, that doesn’t mean we forget about the quality of our work. We have been providing superb services to the residents of Miami for many years. In all our jobs, we minimize the chances of errors and make sure that everything is done correctly. For Ben’s 24 Hour Locksmith, quality is the completion of our work. Ben’s 24 Hour Locksmith offers high-quality residential locksmith services all around the Miami Beach area. Whether you need a lock change, lock re-key, or any other residential locksmith service, you can count on Ben’s 24 Hour Locksmith to cover all your needs. If you are looking for a car unlock service or a lost car key replacement service in the Miami Beach area, our professional locksmiths can help. At Ben’s 24 Hour Locksmith, we know that whatever your automotive locksmith problems might be, getting them fixed quickly is very important. 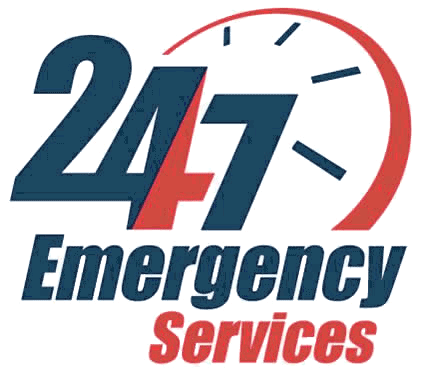 We got you covered 24/7! The commercial sector of Miami Beach certainly deserves the best locksmith security services, and this is why Ben’s 24 Hour Locksmith is here for. Our team of highly trained commercial locksmiths and commercial security experts can give the locksmith services your business deserves. Locksmith Miami	Overall rating:	5	out of 5 based on 9	reviews.